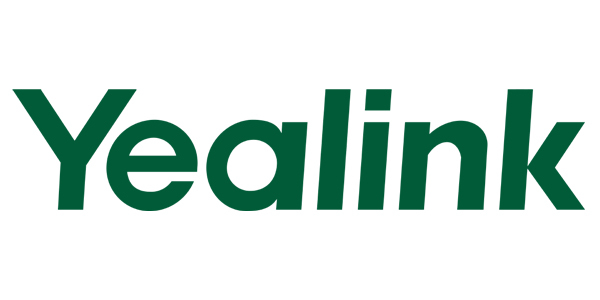 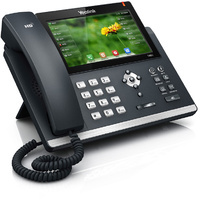 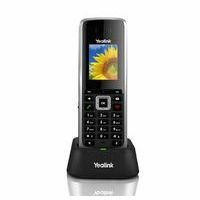 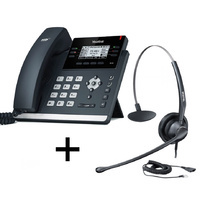 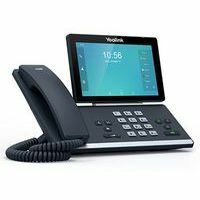 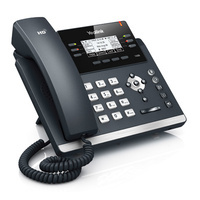 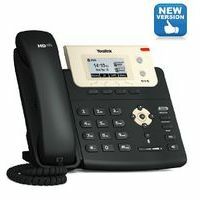 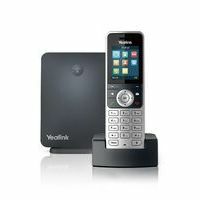 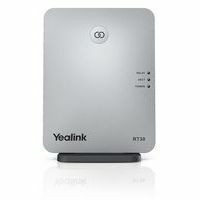 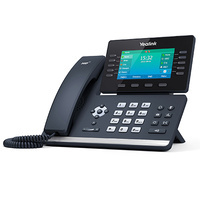 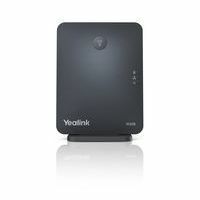 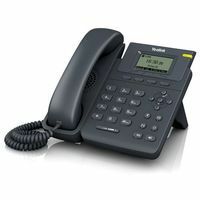 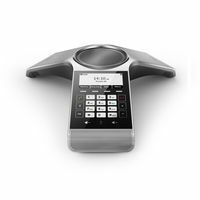 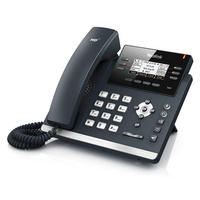 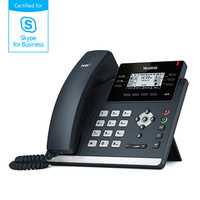 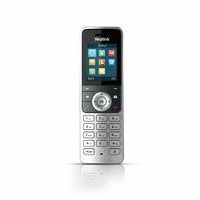 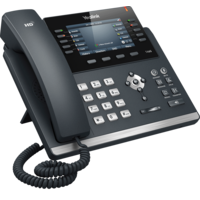 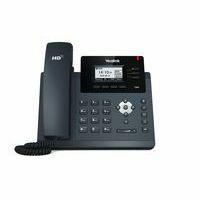 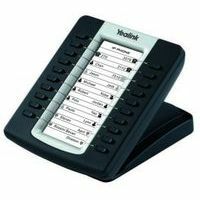 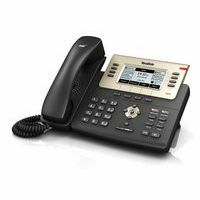 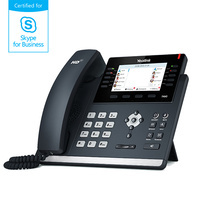 Yealink Wireless DECT Conference Phone CP930W, based on the reliable and secure DECT technology, is designed for wireless communication environments such as small-to-medium meeting rooms and huddle rooms. 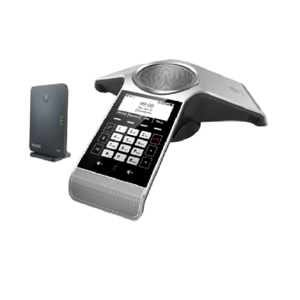 The CP930W not only ensures you up to 24 call hours, but also deliver the first-rate audio quality to you with the Yealink Noise Proof technology that your conference calls will be filled with the dynamics they deserve. 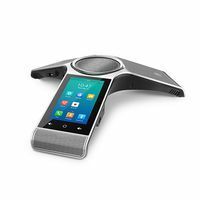 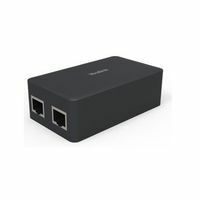 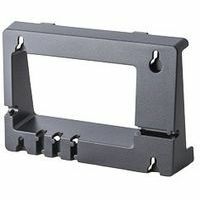 In addition, the wireless design entirely frees you from the network and power outlets troubles and makes your conference table more uncluttered than ever before. 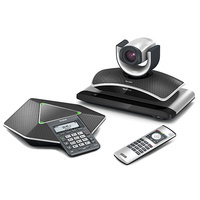 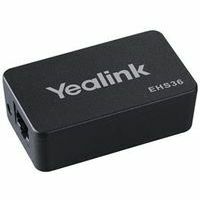 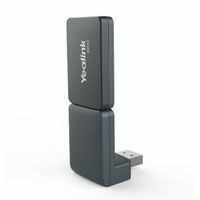 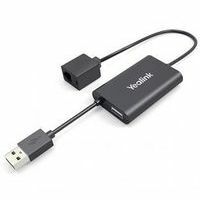 Another smart feature is that Yealink CP930W provides wireless and wired pairing with your mobile staff – smartphone or PC/tablet via Bluetooth and USB Micro-B port to merge all these three devices, your smartphone, PC/tablet and CP930W into one hybrid UC meeting. 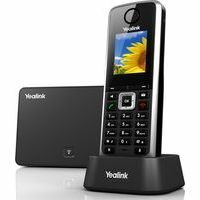 Making your conference calls be mobile and flexible via Yealink CP930W which abandons the limitation of conference rooms and holds meetings anywhere you want within DECT coverage. 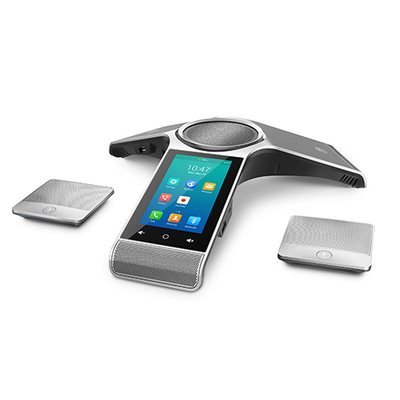 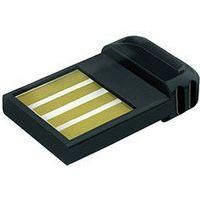 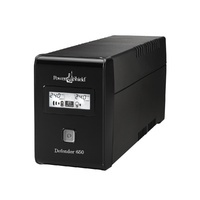 without recharging and making CP930W totally wireless in DECT environment. 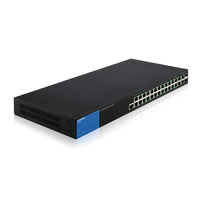 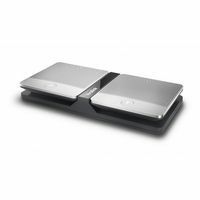 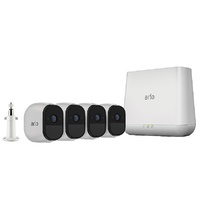 array, CP930W owns a 20-foot (6-meter) and 360-degree voice pickup range as if all participants are sitting across the table from each other!